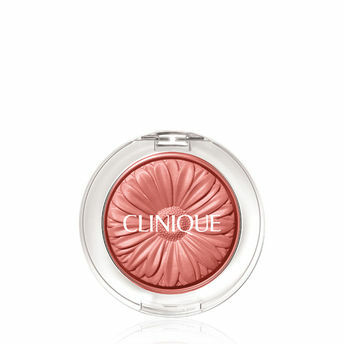 What it does: Vibrant yet natural-looking cheek colour that looks virtually powderless. In a silky smooth, stay-true formula with shades for every skin tone. That just-pinched look, simply effortless. Explore the entire range of Blush available on Nykaa. Shop more Clinique products here.You can browse through the complete world of Clinique Blush .Alternatively, you can also find many more products from the Clinique Cheek Pop range.